9:30 – 10:10 (40 min) PostgreSQL Goes to 11! Takahiro Kobayashi / Nomura Research Institute, Ltd.
10:20 – 11:00 (40 min) Caught up in bloat? Over to ZHeap! Vaishnavi Prabakaran / Fujitsu Australia What is JIT compilation introduced in PostgreSQL 11? 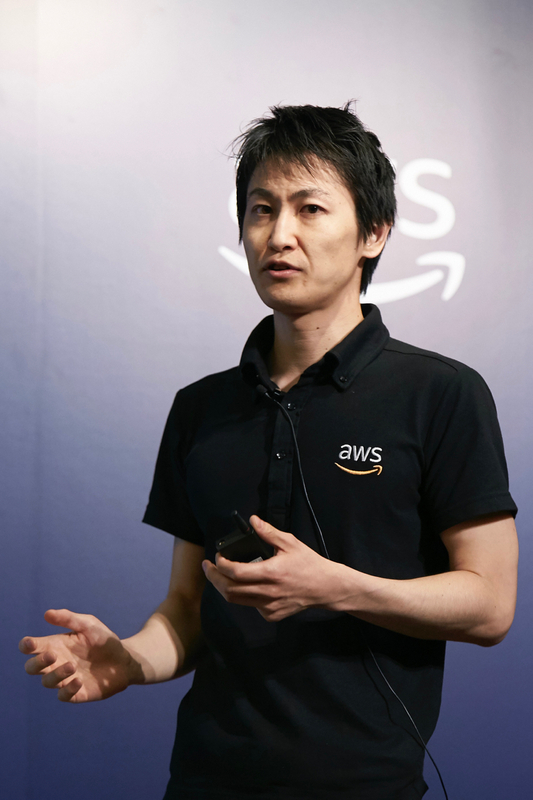 Daichi Egawa / Amazon Web Services, Inc. How partitioning in PostgreSQL 11 can handle large volumes of data, and what’s next? Keisuke Suzuki / Treasure Data inc. The latest and greatest version of PostgreSQL, due out in the early fall of 2018, is PostgreSQL 11. This talk will start off with some history of the community and a description of the development process including some metrics trends. It will then cover a high level overview of the features which will be part of PostgreSQL 11, and prognosticate a bit about the future of PostgreSQL. Joe Conway / Crunchy Data Solutions, Inc.
Joe Conway is a technology executive with skills in a wide array of disciplines and extensive international business experience. 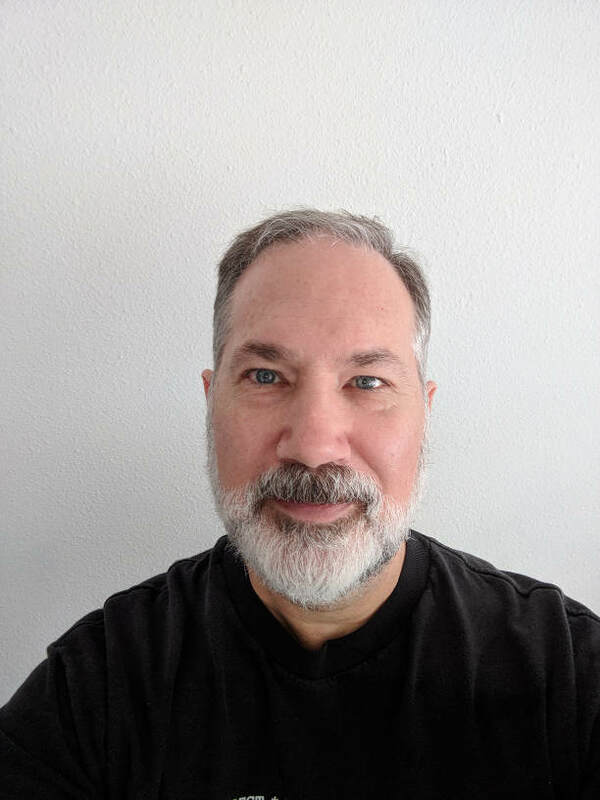 He has been involved with the PostgreSQL community since 1998, presently as a PostgreSQL Committer, Major Contributor, and Infrastructure Team member. 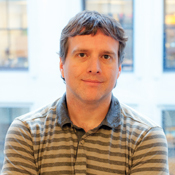 He is also the author and maintainer of a PostgreSQL procedural language handler for the R language, PL/R. Joe is currently VP PostgreSQL Engineering at Crunchy Data Solutions and a Board Member at the United States PostgreSQL Association (PgUS). There are not many cases of operating databases on Kubernetes clusters as compared with web/application servers.I will guide you on the postgresql configuration on Kubernetes using cloud native storage from the viewpoint of storage that is an mainissue. 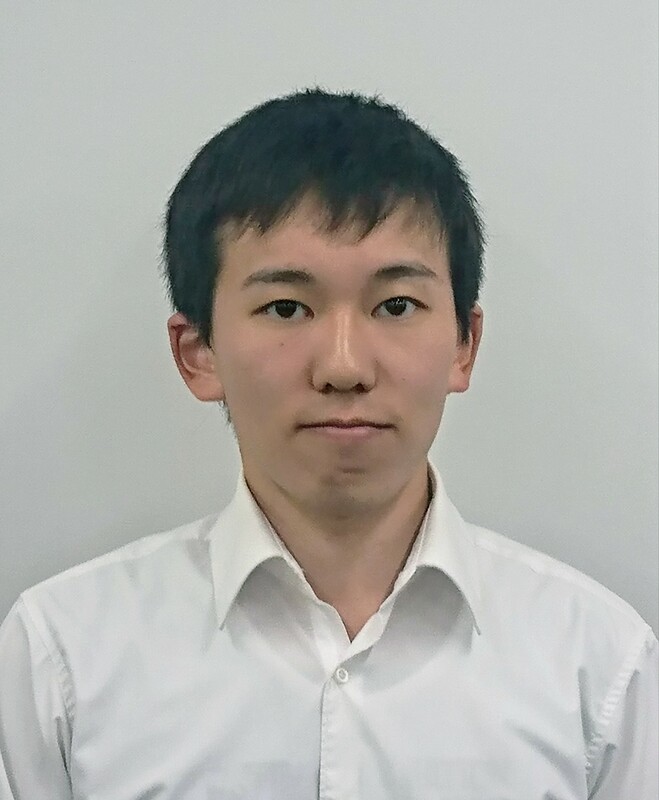 Takahiro Kobayashi is engaged in system design and operation of databases, which are mainly PostgreSQL and Oracle, in Nomura Research Institute, Ltd.. 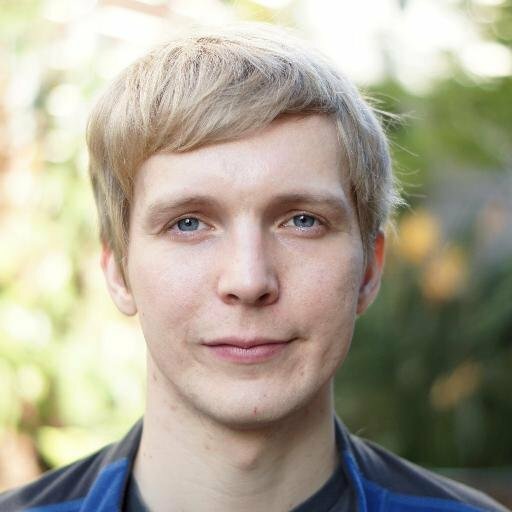 He has strengths in DB tuning in lower layer, such as usage of PostgreSQL in high loading system over 4,000 TPS. Caught up in bloat? Over to ZHeap! To support MVCC, we always create a new version of a tuple on an update which must eventually be removed by periodic vacuuming or by HOT-pruning, but still in many cases space is never reclaimed completely. A similar problem occurs for tuples that are deleted. This leads to bloat in the database. In this talk, we will present a new storage format which will reduce the bloat, performs lesser disk writes and is smaller in size as compared to the current format. Dilip has worked in various database development, maintenance projects. 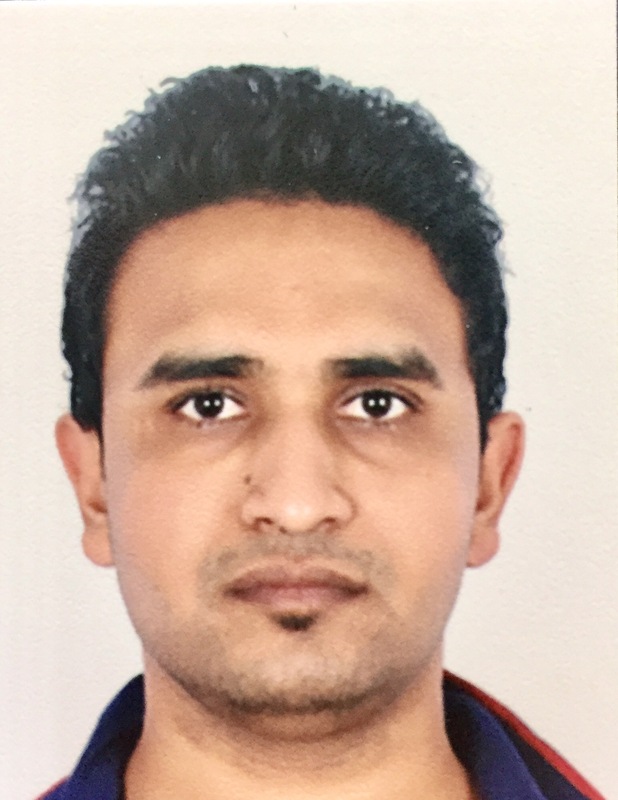 He has worked on Parallel Query, Query Optimizer, Executor and MVCC solutions. He has implemented Parallel Bitmap Heap scan for PG V10. Currently, he is working on new undo based storage engine for PostgreSQL and his main role is to Implement undo interface layer and the transaction rollback machinery. Declarative partitioning was a long-awaited feature and has been enhanced since its introduction in PostgreSQL 10. However, for many users, finding optimal partitioning schemes to have the best benefits from partitioning is not an easy task. Therefore, we added in HypoPG a new hypothetical partitioning feature which helps users to design partitioning. In this presentation, we will provide a brief introduction of HypoPG and explain declarative partitioning, and then we will show the usage of hypothetical partitioning feature. 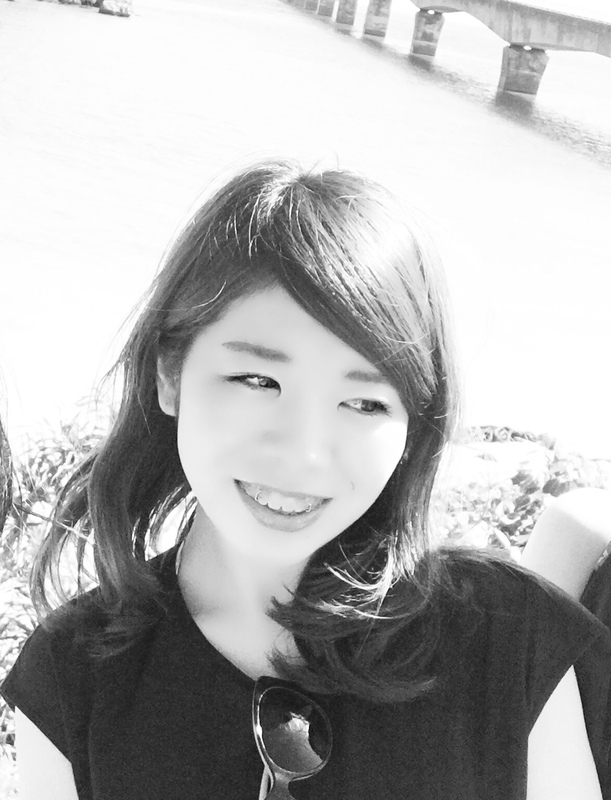 Yuzuko Hosoya works on HypoPG and other PostgreSQL projects at NTT OSS. PostgreSQL DBA and developer, author of HypoPG, co-author and maintainer of other projects like PoWA or check_pgactivity. PostgreSQL is being adopted more widely and readily in the FinTech enterprise. This includes major international banks, stock exchanges, card gateways etc. Not only is the adoption growing, many of these enterprises are standardising their database infrastructure with PostgreSQL. This talk will explore the variety of FinTech enterprises that are now adopting PostgreSQL, their reasons for doing so and our experience in helping them implement PostgreSQL. The talk will also cover what more PostgreSQL can do to make the adoption easier and also the features that will influence the decision makers. 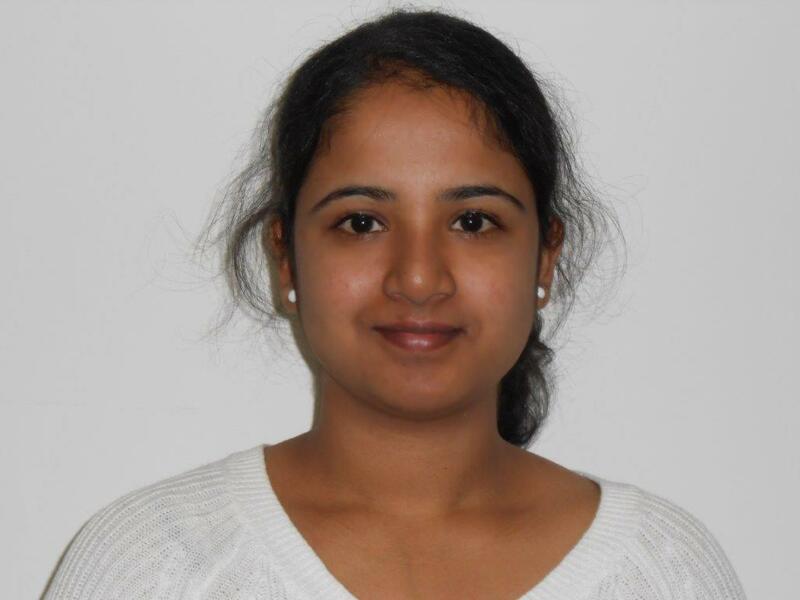 Vaishnavi is working for Fujitsu Enterprise Postgres Server Team. She has been working in PostgreSQL for around 5 years. Vaishnavi has worked in various database development, maintenance projects. She has worked on various enterprise features of Fujitsu Enterprise Postgres such as Data masking, Transparent Data Encryption, Vertical Columnar index and have good experience in executor mechanism. She also worked on other PostgreSQL related projects such as Oracle to Postgres migration assessment, developing executor as an extension and mentored new developers as well. Participated in PGCon2018 and presenting paper in Pg Down Under 2018. What is JIT compilation introduced in PostgreSQL 11? One of the most interesting new features of PostgreSQL 11 is JIT compilation.In short, this is a feature to speed up the execution of SQL by compiling some parts of query, evaluation of expressions for example, into native code at run time (Just-In-Time). But what concretely does this mean? Also, what is LVMM which is used for this freature? In this talk, I will explain the basis of what JIT and LVMM are and how this works in PostgreSQL 11 in an easy-to-understand manner for beginners. 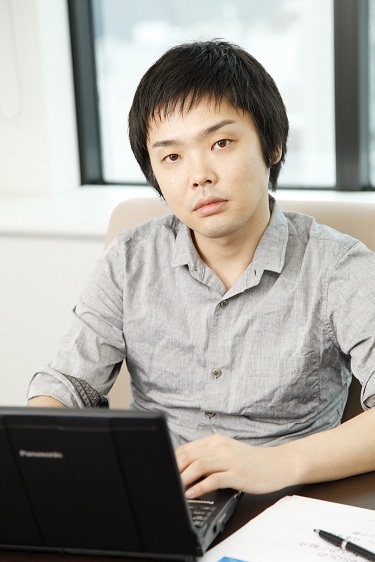 Yugo Nagata is engaged in R&D of PostgreSQL, besides technical support, consulting and internal operation training of PostgreSQL in SRA OSS, Inc. Japan. He currently works on feature enhancement related to view. 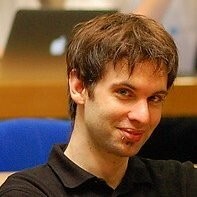 He also contributes to PostgreSQL through feature developments, bug fixes and reviews. Amazon Aurora is a RDBMS redesigned by Amazon in this cloud age, and it has an engine which is compatible with PostgreSQL. This session shows its architecture, features and the latest facilities leading to high-availability and performance which Aurora has both. 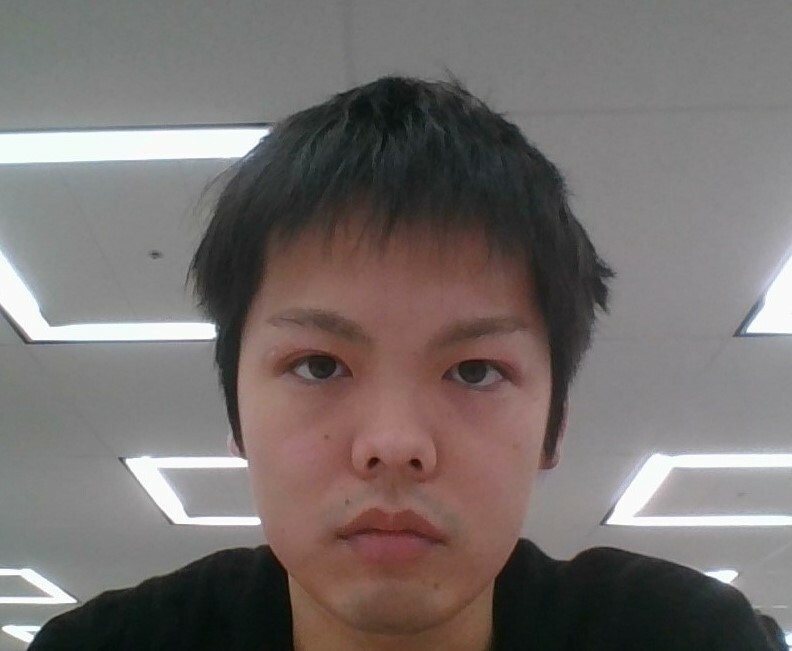 Daichi Egawa / Amazon Web Services, Inc.
Daichi Egawa works in Amazon Web Services, Inc. (AWS) as a solution architect, and he provides technical supports for system construction utilized the merits of cloud. He is in charge of clients in financial industry and constructing PostgreSQL on AWS. How partitioning in PostgreSQL 11 can handle large volumes of data, and what’s next? In PostgreSQL 11, table partitioning is greatly enhanced. Evolved PostgreSQL 11, but I came up with a question. Even if the number of partitions is as large 1000 or so, will the performance be improved as well? To Fujitsu we have users who have more than 1000 partitions on other DBMS and wants to migrate to PostgreSQL. Can PostgreSQL 11 meet the performance requirements of such users? In this presentation, together with newly developed function in PostgreSQL 11, I will introduce performance evaluation of table partitioning especially in large scale, the challenges at the moment and the work towards PostgreSQL 12. 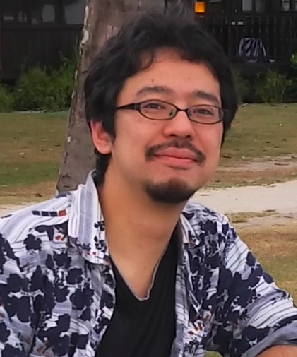 Sho Kato is a software engineer in Fujitsu Limited. He is engaged in the development and maintenance of the database product “FUJITSU Software Enterprise Postgres” based on PostgreSQL and “Symfoware”. 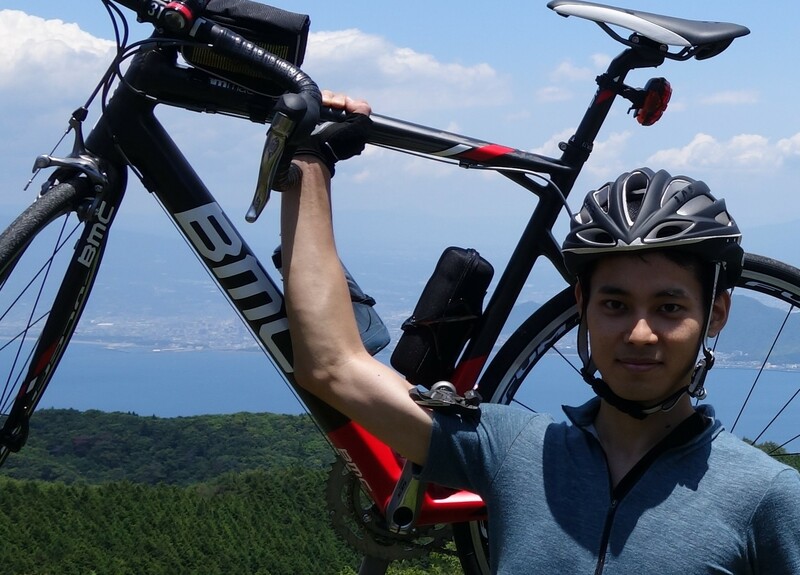 Yoshikazu Imai is a software engineer in Fujitsu Limited since 2017. He is engaged in development of PostgreSQL. He has contributed mainly in the review and development of partitioning in PostgreSQL community. Presentation material is not open to the public. PostgreSQL is beginning to be used for mission-critical systems, and users who are concerned about security are also increasing.There are various security considerations in PostgreSQL. For example,basic features include encrypted connections with SSL, client authentication and access privileges on database objects. Features not directly provided by the PostgreSQL core include transparent data encryption (TDE) and audit logging. In this talk, I will explain policies, detail methods and notes for each security considerations. 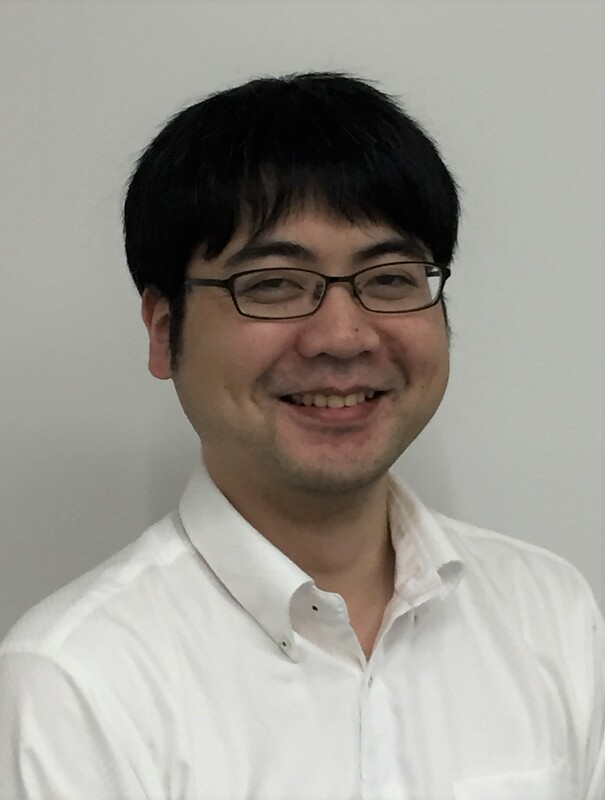 Tomoaki Sato is in charge of PostgreSQL technical group which supports PostgreSQL support,training,consulting and PostgreSQL based product “PowerGres”. He has experiences as a PostgreSQL engineer over 10years. He has written a co-authored book “PostgreSQL tettei-nyuumon Third Edition” (Shoeisha). Your PostgreSQL database is one of the most important pieces of your architecture. What should you really watch out for, send reports on and alert on? We’ll discuss how query performance statistics can be made accessible to application developers, critical entries one should monitor in the PostgreSQL log files, how to collect EXPLAIN plans at scale, how to watch over autovacuum and VACUUM operations, and how to flag issues based on schema statistics. Principal Engineer on the Citus Cloud team at Citus Data, developing and operating a distributed PostgreSQL-as-a-Service. Creator of pganalyze.com, hosted PostgreSQL Performance Monitoring, author of pg_query (Ruby extension to parse queries using the raw_parser) and other tools. He loves working with PostgreSQL statistics and visualizing them. By using a database which has relational, key-value, graph and other various data models, database user can reduce the cost of app development in big data analytics. This talk explains Fujitsu’s approach to multiple data model using Foreign Data Wrapper. 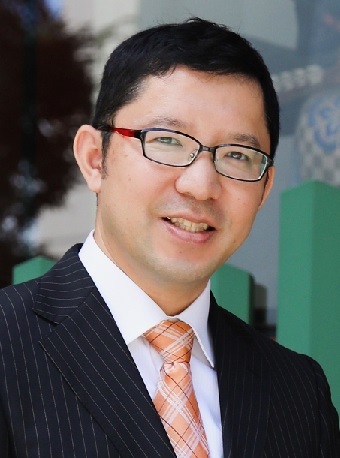 Sugawara Hisashi is working for Fujitsu, developing middleware products for big data. He has leveraged PostgreSQL for own proprietary products Including the database appliance and the data warehouse, and is nowadays working on multiple data model PostgreSQL. This talk covers the strategies employed by a prominent ad-tech company to collect, anonymize, and categorize that data, and to generate real-time reports for customers that could span months while including up-to-the-minute data. It also covers the strategies used to store that data, either in PostgreSQL itself or accessed via foreign data wrappers to S3, Vertica, and custom in-memory datastores. Corey is a database programmer and the president of Corlogic Consulting in New York City. PostgreSQL releases new functionalities and performance improvements as a new major version release every year. Running PostgreSQL DB clusters are required to upgrade major version to enjoy such improvements. However, downtime on major version upgrade could be a obstacle to upgrade production DB cluster which requires high availability. I’ll introduce ways to plan and operate major version upgrade based on experience of upgrade on our Production PostgreSQL DB cluster, which has 800 GB DB size and over 1000 transactions per second. Since 2017, he has been working on development and operation of storage layer of big data analytic system. He previously worked on development of PostgreSQL DBaaS at Fujitsu.